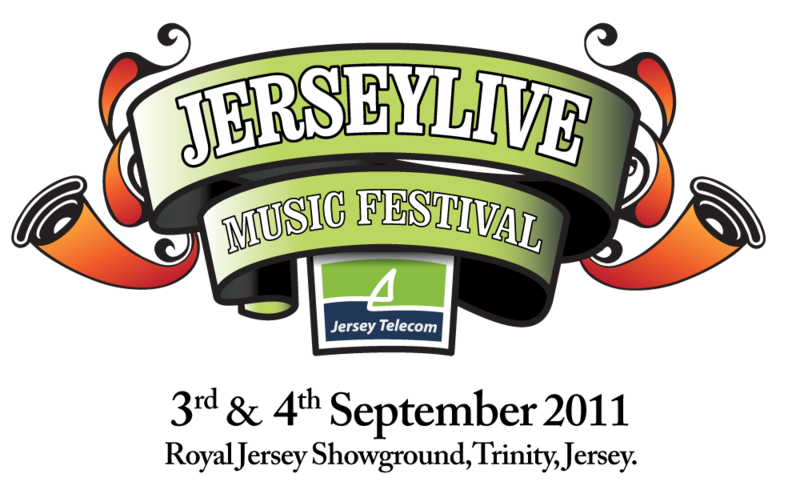 The Jersey Live confirmed THE TING TINGS for main stage! 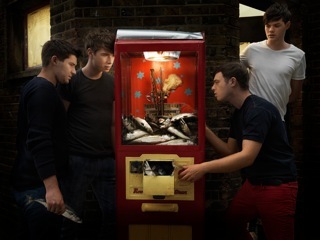 Everything Everything recently ran a remix competition for their single Final Form. It had an fantastic response. The band have narrowed down the entries to the top 8 entries. Kitty, Daisy & Lewis are a unique project. Three young siblings, barely out of school, who play old school rock’n’roll using old school techniques and with old school authenticity. 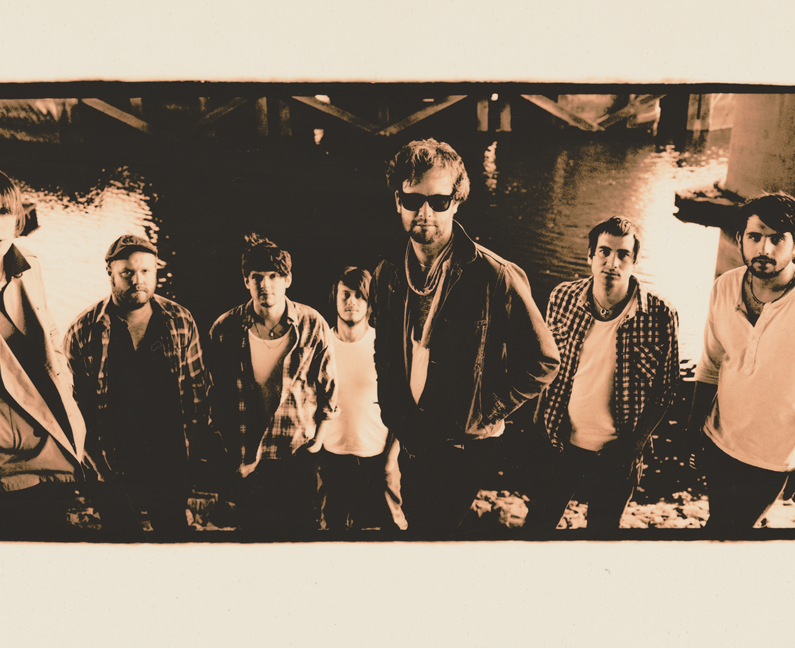 Find below the second series of interviews with performs at Latitude festival. The Year of the Ness is so close you can feel it and the countdown is well and truly on. Today the good times just keep on rolling as more incredible acts are confirmed for the already heaving-with-quality line up.